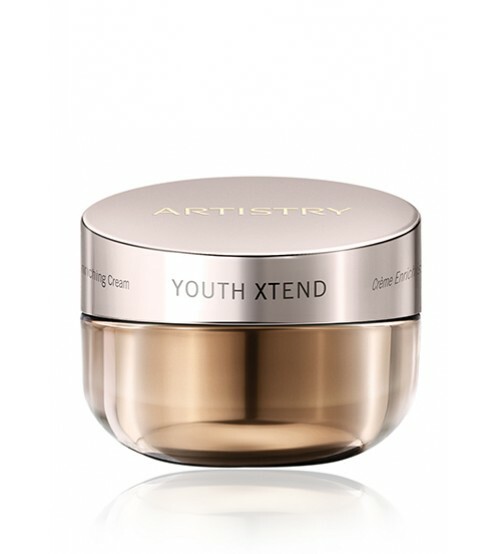 A high-performance moisturiser that revitalises skin and fights the signs of ageing while you sleep.It Helps skin recover from the day by boosting your skin's natural repair and protect mechanisms.Wake up to ultra-soft skin thanks to rich hydrating effects that replenish moisture lost during the day.Your skin looks more youthful because of a boost in natural protein production that strengthens the skin.This overnight moisturising cream makes the most of your skin's natural nighttime repair cycle. 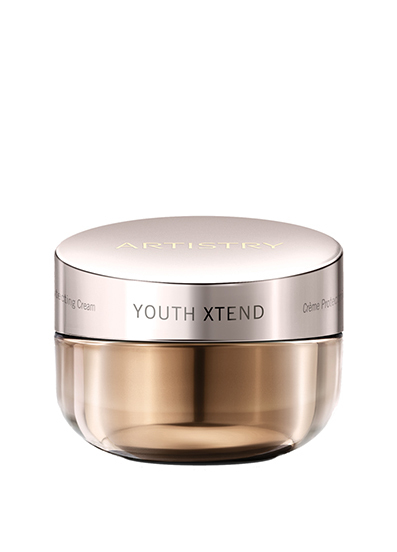 It delivers rich skin hydration with Meadowfoam Seed Oil and Evening Primrose Oil and With a boost in collegen levels, you'll experience smoother, firmer skin and diminished fine lines and wrinkles. 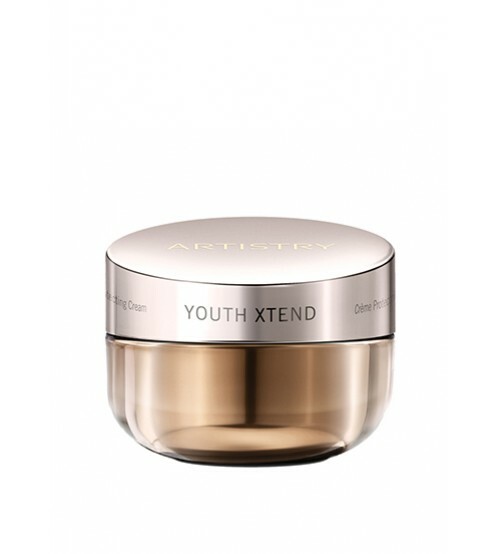 Natural moisturising properties from Meadowfoam Seed Oil and Evening Primrose Oil hydrate the skin overnight so it feels softer in the morning. 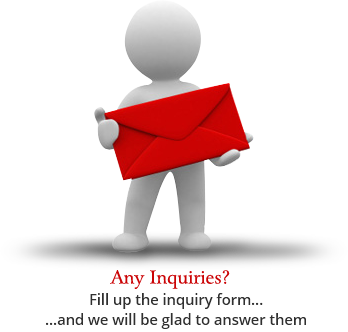 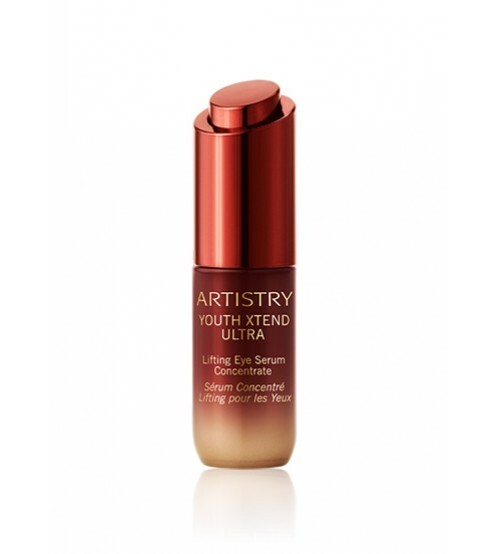 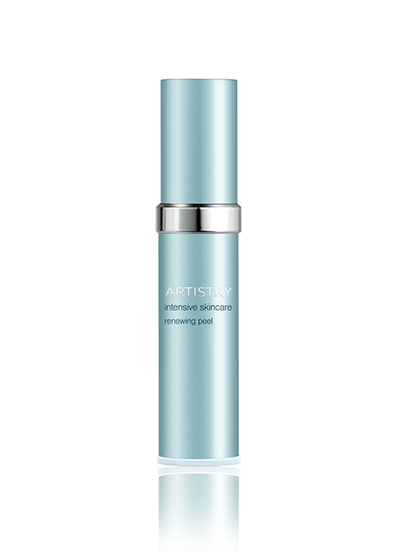 The skin strengthening effects of LifeSirt result in more youthful-looking skin overall. 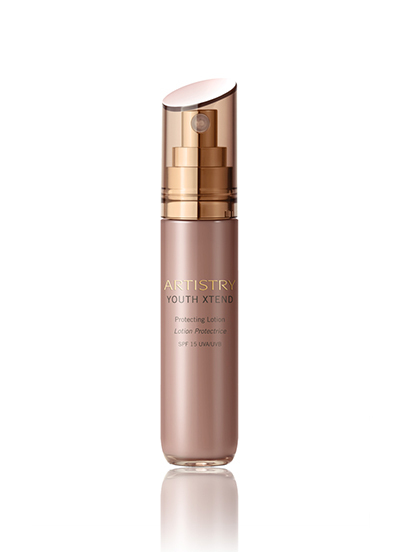 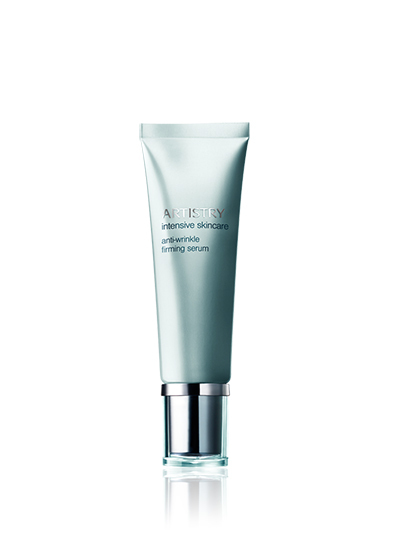 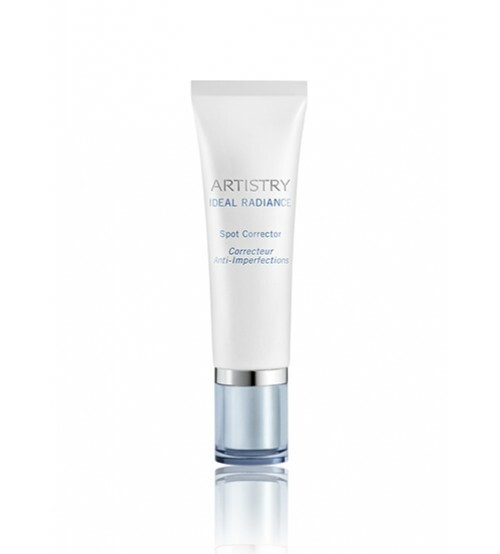 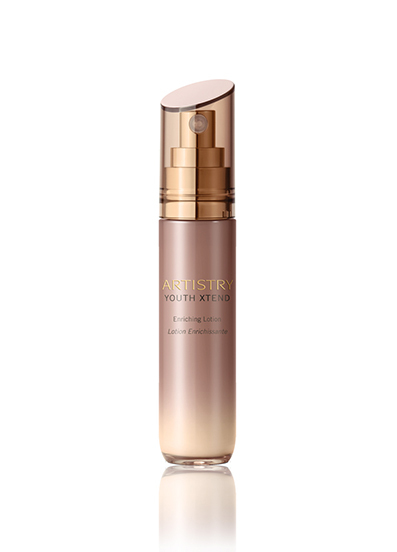 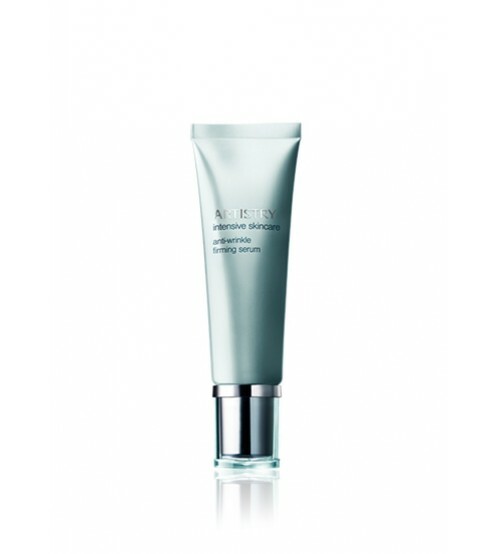 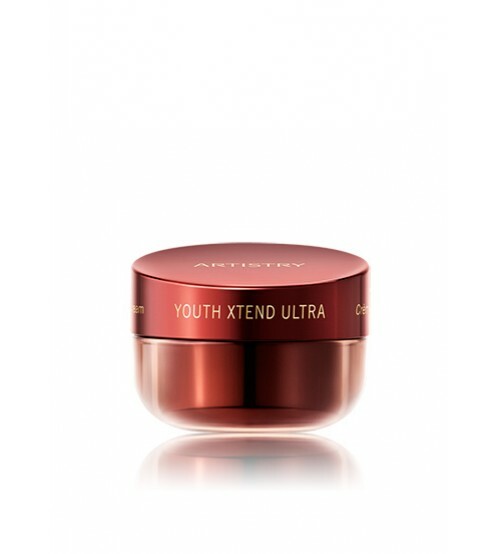 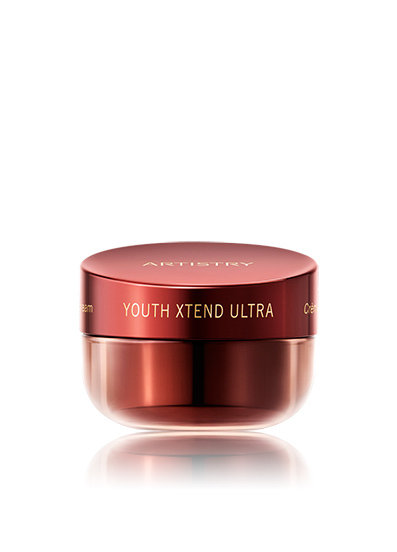 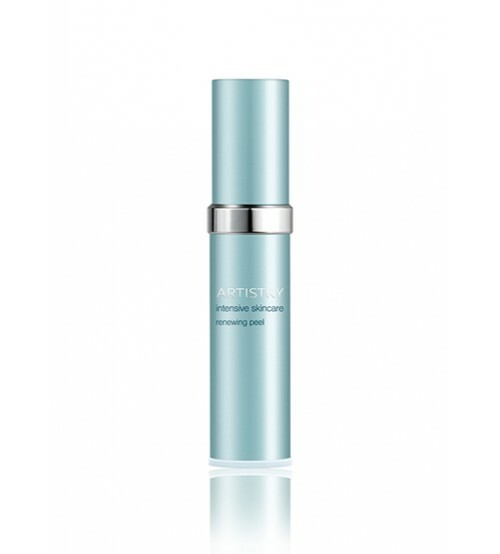 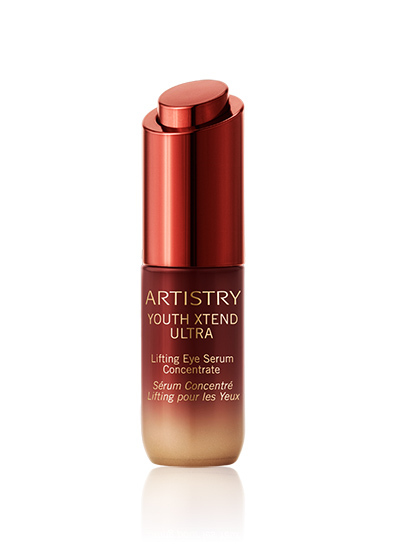 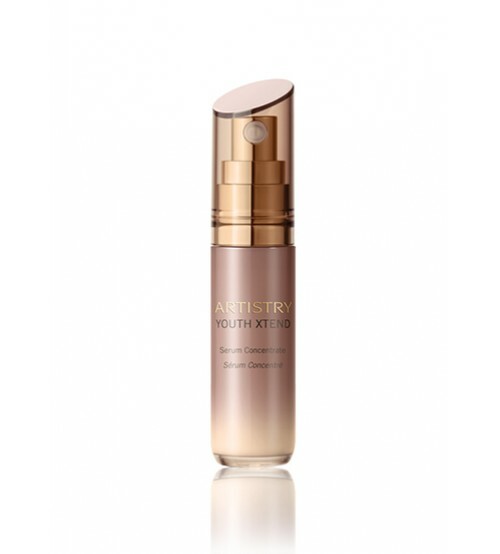 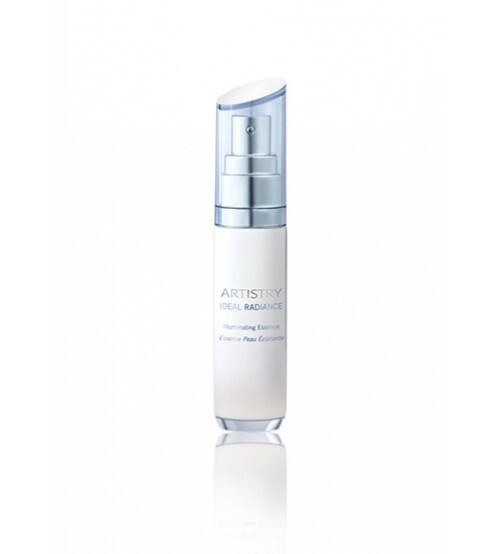 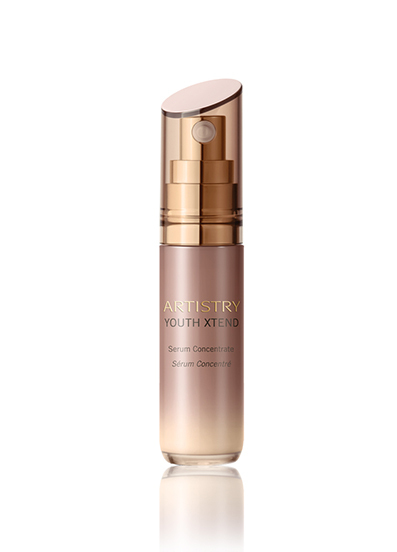 Anti-ageing power comes from Micro-X6 Peptide, which helps diminish fine lines and wrinkles.